3) Trace pattern onto wrong side of fabric. 4) Trace onto right side of fabric as well. Make sure that the outlines match up. This is to ensure that we place the eyes, beak and wings in the correct place. 5) Iron fusible web tracings of the eyes and beak onto the scrap felt pieces. Peal off backing of fusible web and iron onto the right side of fabric. 6) Zigzag stitch around eyes to secure in place. 7) I hand-sewed the beak to secure in place. You can also machine sew. 9) With right sides of fabric facing each other, sew along traced line. (Note: I do this because I feel like it is easier than cutting outline first and then sewing a 1/4 inch seam allowance.) Make sure you leave a couple inches open at the bottom for flipping inside out and filling with the rice. 4) Iron the traced body parts onto fabric. 5) Cut out body parts, peel off backing of fusible web and iron onto fabric. 6) Zigzag stitch around body parts to secure in place. With right sides of fabric facing each other, sew along traced line...make sure to leave opening (I left the top of the head of bear open). I absolutely LOVE these! I just got a sewing machine (christmas gift! )and this will be my first project! thanks for sharing! ps. I keep trying to post this comment but there is this add right on top of the thing I need to see to type the word in order to be able to post it! Hope you have fun sewing. Let me know if you have any questions. I'd love to help in anyway. These are absolutely adorable! I was happy to find your pattern and tutorial today! Would you mine if I used your pattern to sell these at a craft fair? Okay, no worries, I totally understand. Thank you! I love these! 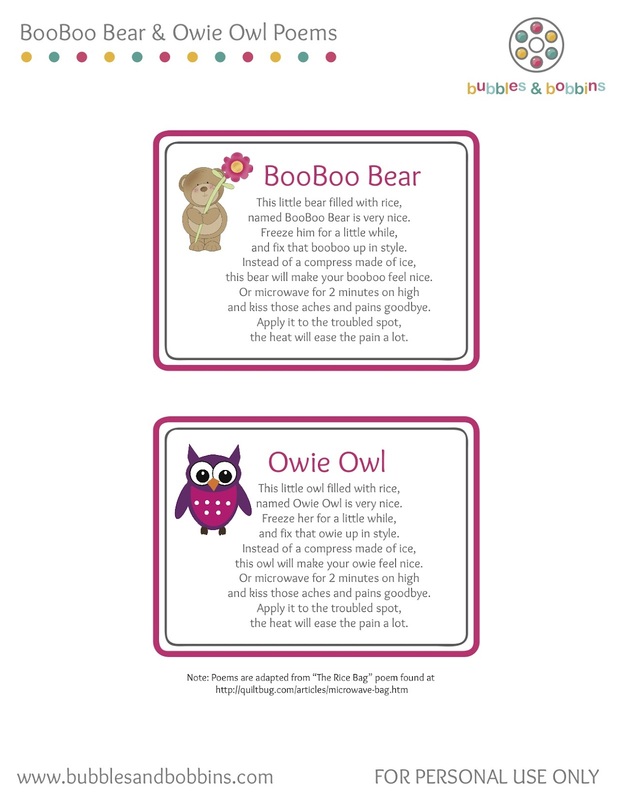 I actually just finished my student teaching internship, and rather than use the owl for boo boos, it's going to make a great good-bye gift to my 3rd graders, telling them "Owl miss you." I'm not much of a seamstress, but I feel confident with this. Thanks for such a great project! These are SO so cute and the poem is great too. Thanks! Today I made 3 Belgian nieces (or sisters?) for Owie Owl, it was a very clear tutorial, thanks! 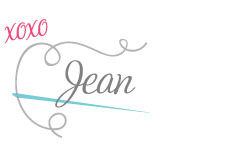 PS: Is there another way to follow your blog than by email? 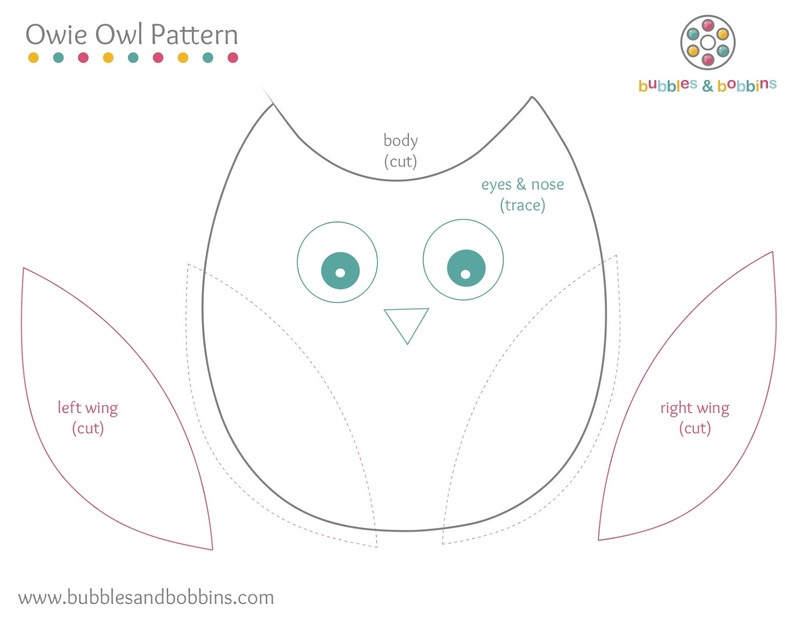 Thank you so much for generously sharing this wonderful tutorial and pattern. I made ~10 owls to give to my toddler's friends as birthday party favors. She loves her owl (who lives in the freezer) and will ask for it every time she gets a boo boo. Thanks again for the lovely tutorial! 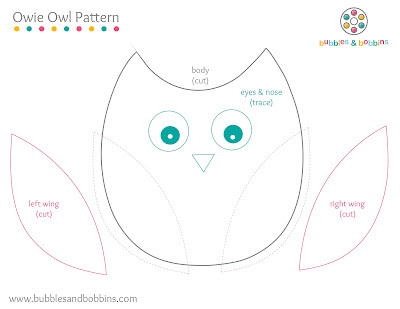 My 8 year old daughter and I just completed her first sewing project using this owl template, we stuffed it instead of filling it with rice, but she is beyond thrilled! Thank you so much for such a cute project and sharing the plans with us. If I get ambitious is it ok to post pictures of our project on my little blog with links and credit back to you (credit where it's due ;))? Oh that is so sweet! Would love to see your daughter's work. Thanks so much! 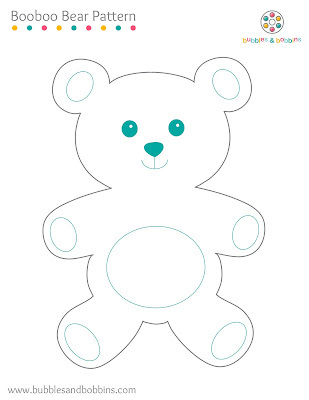 I have been looking for a pattern to make a "Keepsake Bear" for my new grandson from the outfit he came home from the hospital in. This is perfect! 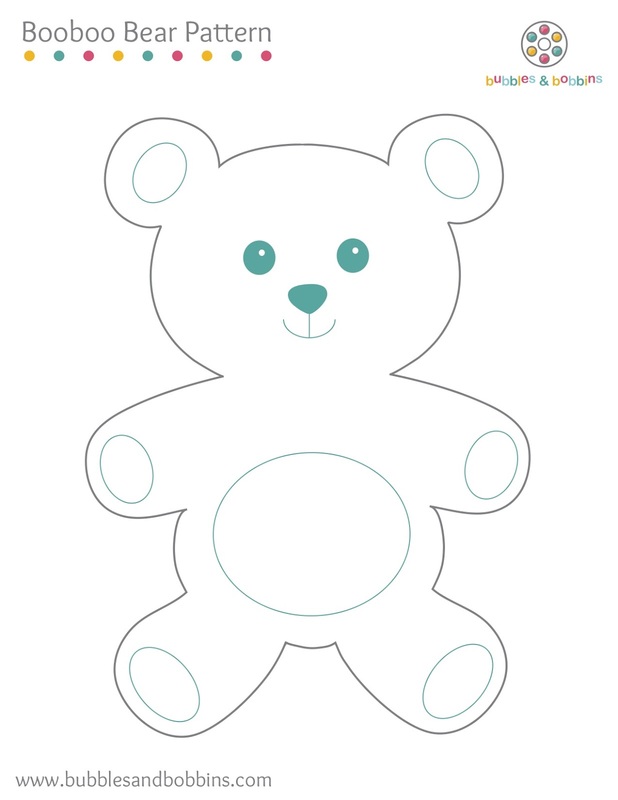 I will make 2, one as "Boo Boo Bear" and one as "Keepsake Bear". And "Owie Owl" as a spare. What a great idea! So glad you were able to make good use of this tutorial. Thank you!